With Ron Howard’s latest movie, The Dilemma, opening this weekend, we at The Reel Place thought it would be worthwhile to rank the best five films that he has directed. Of course, having a rollercoaster career, what fun is it to rank a Top 5 list without pointing out his Bottom 5? Not being a fan of most sports films, Cinderella Man caught me off guard when I noticed that I literally wanted to cheer-out-loud for the underdog central character. 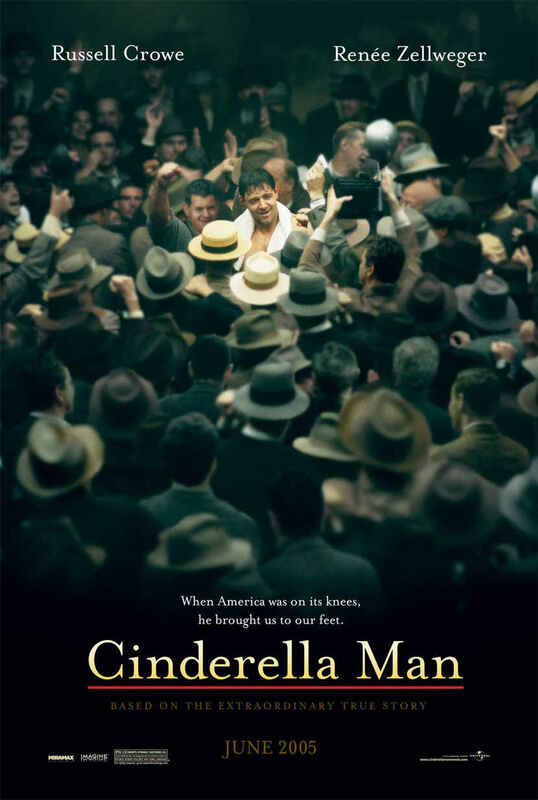 For being a period piece boxing movie set during one of the U.S.’s most depressing times (pun intended), Cinderella Man sure is uplifting. 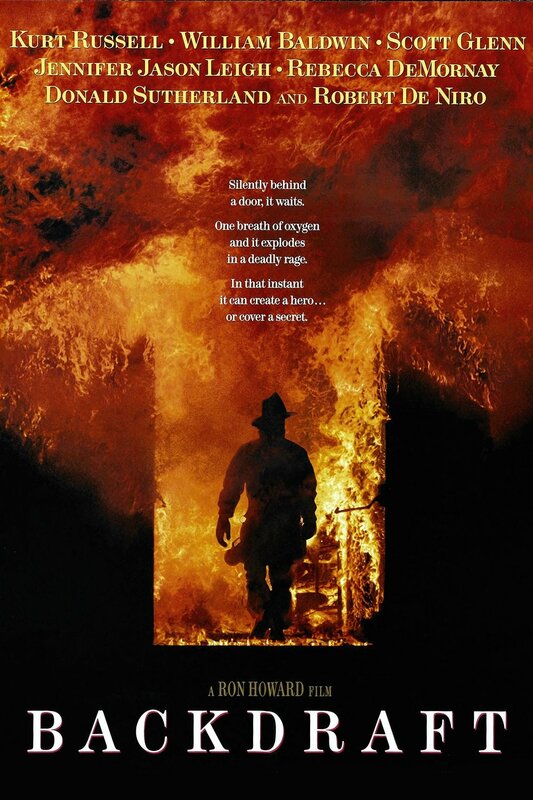 Backdraft was one of the first R-rated films I ever saw. 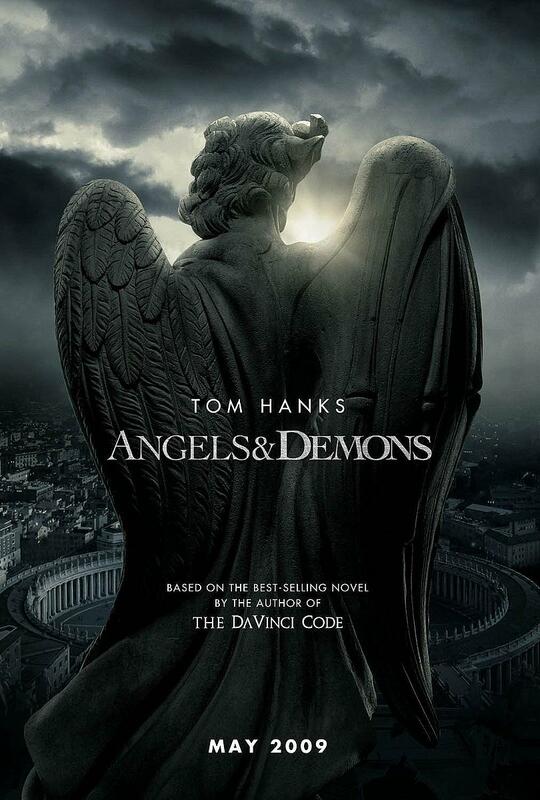 As a young teenager, I remember thinking that it had too much adult language to receive a lesser rating, but as the movie progressed I realized that it was also far too intense for someone of my age – and it is just as intense to watch today as it was back then. If you want a well-made firefighting flick, throw out the manipulative Ladder 49 and stick with Backdraft. Being another one of the first R-rated flicks I snuck out to, this is the one that I got for seeing. Busted. 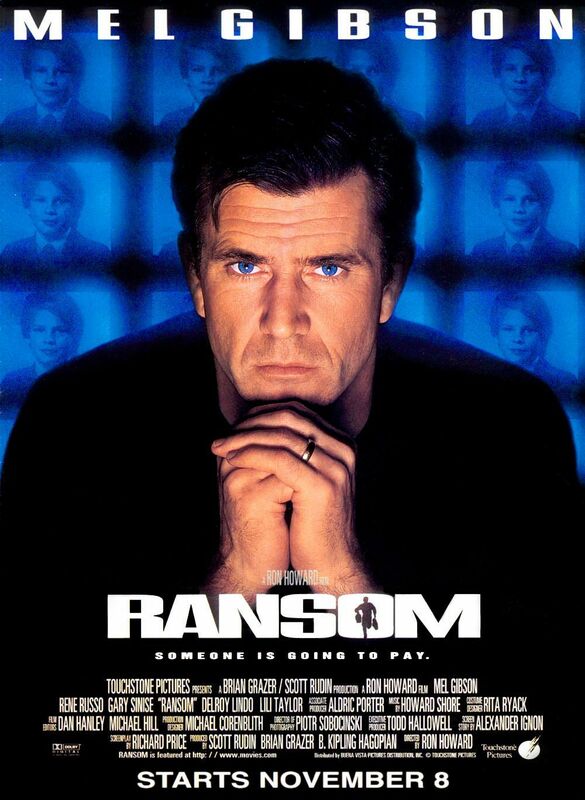 Now, being a parent of two, if I was ever placed in the same position as Mel Gibson’s character, I would do the exact same thing he does – kill every last one of the guys responsible. (If you like Gibson’s role here, go out and rent Edge of Darkness). As a kid, I was a space-geek. Two summers I actually opted to go to half-day summer school just because the class focused solely on space. That’s right, I was a nerd. It wasn’t until later that said nerd-dom transferred to another area – movies. 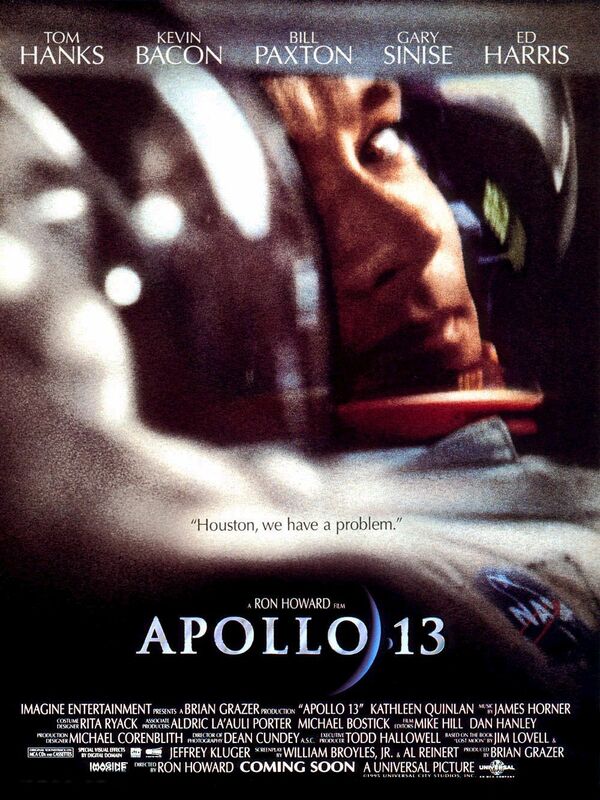 Apollo 13 is an amazing depiction of a real-life space mission gone bad. And considering where movie technology was when Apollo 13 was made, it still looks great. 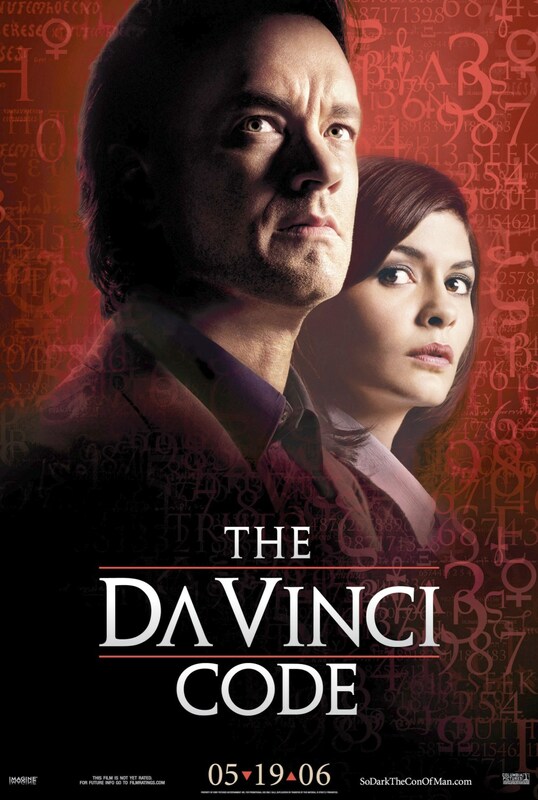 Along the lines of 127 Hours and The Social Network, who would’ve thought that a movie about the dialogues between Richard Nixon and David Frost could be interesting? 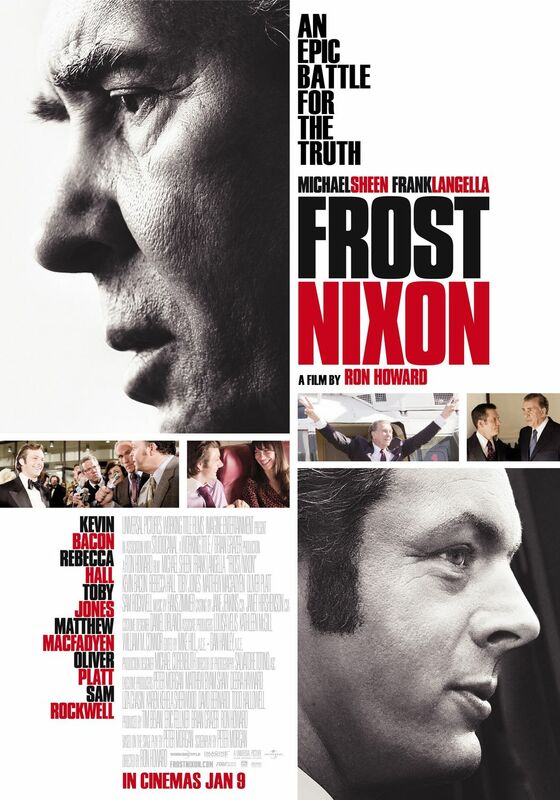 Not only is Frost/Nixon interesting, it is downright intense. The two strong performances of Frank Langella and Michael Sheen cause the dialogues to feel more like a boxing match than an interview. I have no love for Willow. None for Val Kilmer. 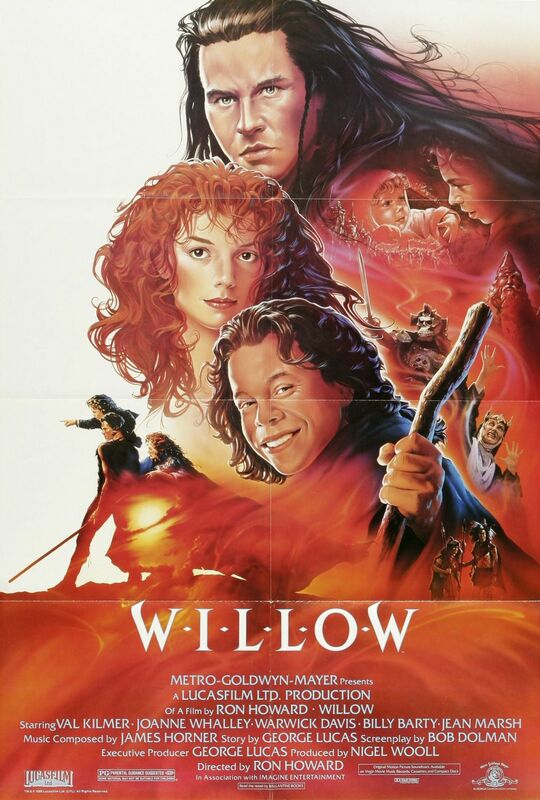 None for the “pecks.” My friends growing up loved Willow and wanted to watch it at every sleepover. Not me. I can’t stand this corny fantasy fluff. 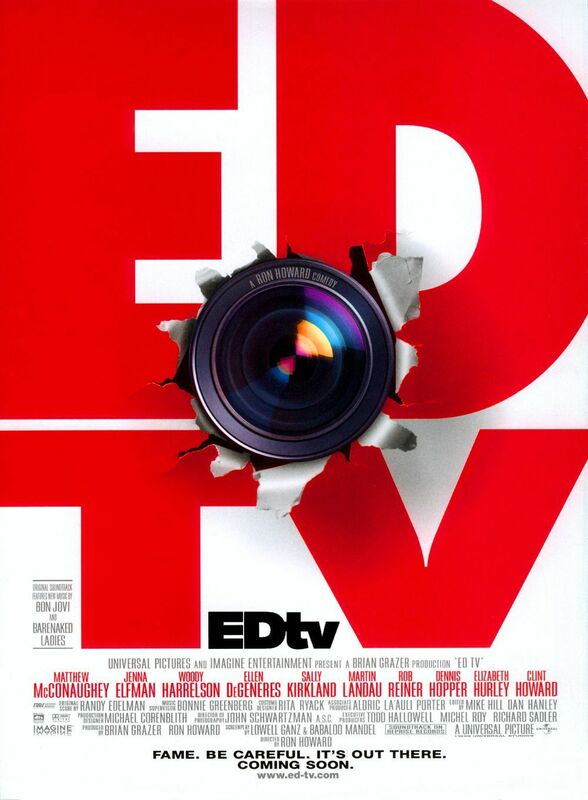 Edtv is to The Truman Show what Deep Impact is Armageddon, or The Losers is to The A Team (both equally bad in that case) – two movies with similar stories where one is absurdly bad and the other is at least entertaining. I adore The Truman Show and despise Edtv. Worse story. Worse special effects. Worse characters. Worse unbelievable gags. If these movies are truly based on the books, those that rave about these novels should be smacked for loving such absurd trash. What had potential to be like a live-action Nightmare Before Christmas was completely ruined by Jim Carrey. The guy has potential (The Truman Show, Eternal Sunshine of the Spotless Mind), but when appearing in comedies he is allowed to run rampant, making sure that you are clear that you are watching him. His over-the-top comedic style is just one step less annoying than Jack Black’s – both play the same character and do the same gestures and goofs in every movie. 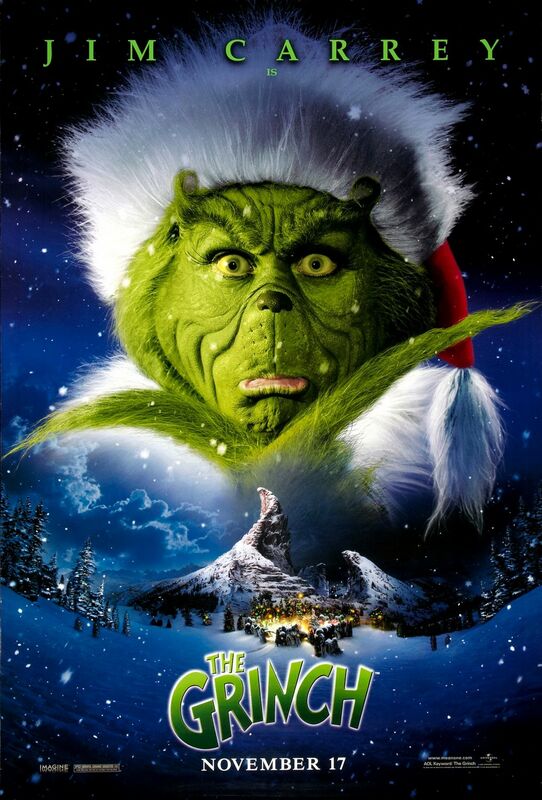 “Annoying” best describes How the Grinch Stole Christmas. Check our reviews this Friday to find out where The Dilemma lies in this list.